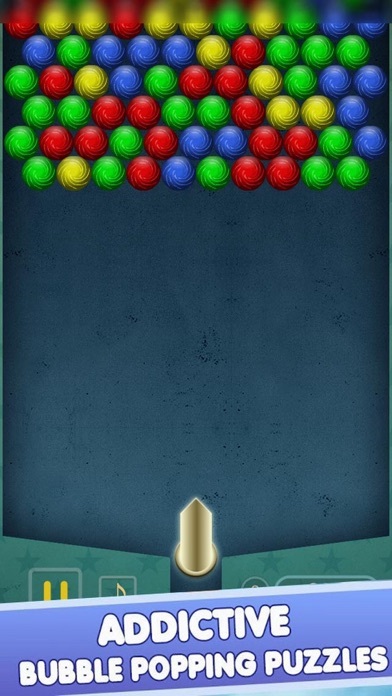 Play the greatBubble Stone Attack game for free and enjoy over 800 challenging and progressive levels filled with awesome boosts and power-ups! 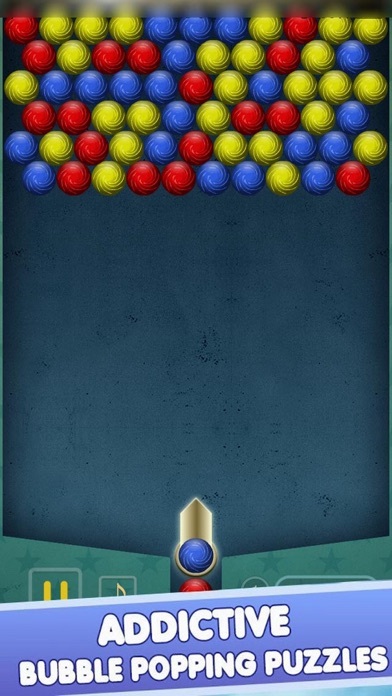 Game features: - Easy and fun game mode for all ages to play and enjoy. 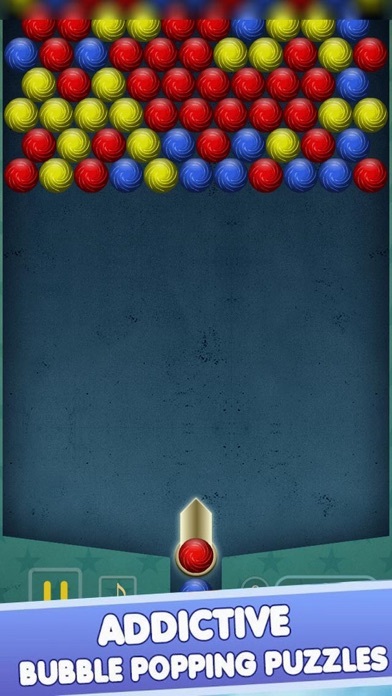 - Share your scores with friends and see who is the bubble shooting champion!